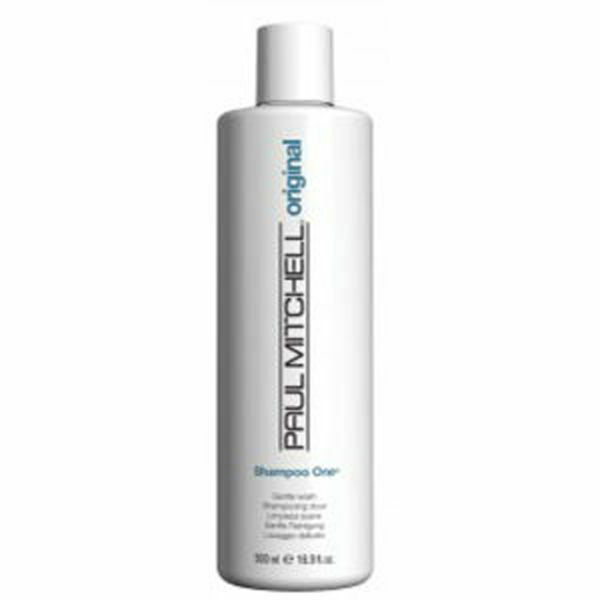 Formulated with mild cleansers, this gentle Paul Mitchell Shampoo One is ideal for daily use on normal to fine, colour treated, processed or permed hair. The result will be hair that is manageable, full of body and shine without the dull build-up. 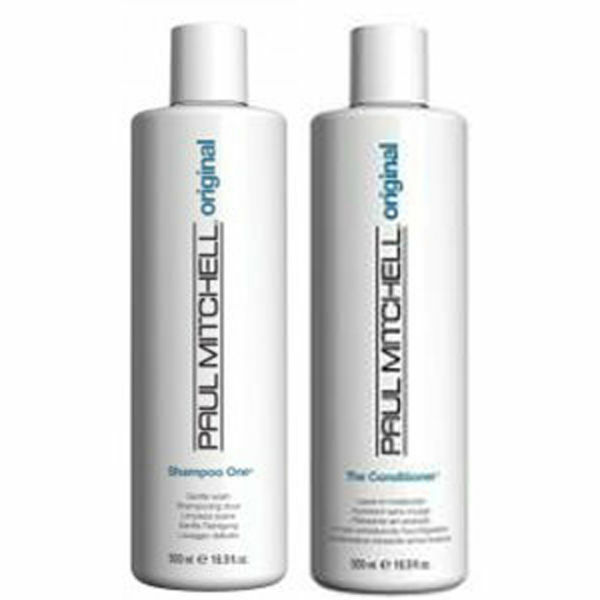 Paul Mitchell Shampoo One has a gentle, colour-safe formula with a mild combination of surfactants, balanced to produce a rich lather and protect colour. Its conditioners improve the surface and texture of your hair, leaving it shiny and incredibly healthy. 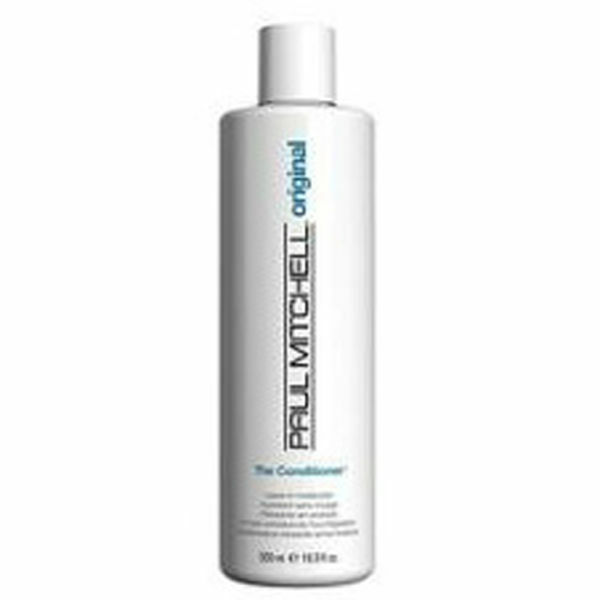 Paul Mitchell The Conditioner is a quickly absorbed leave-in moisturiser and conditioner that improves texture, reduces static and smoothes the surface of your hair, leaving it nourished and protected from the wear and tear of daily styling.Moisturising conditioners and Paul Mitchell’s exclusive Activated Moisture Blend of awapuhi, balance moisture and prevent dryness, while wheat-derived conditioners smooth the surface and reduce static. 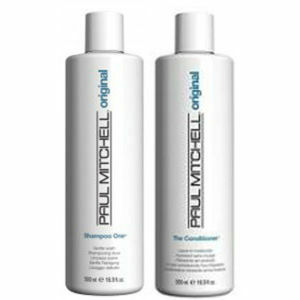 The Conditioner features a unique water-based formula excellent for both skin and hair.